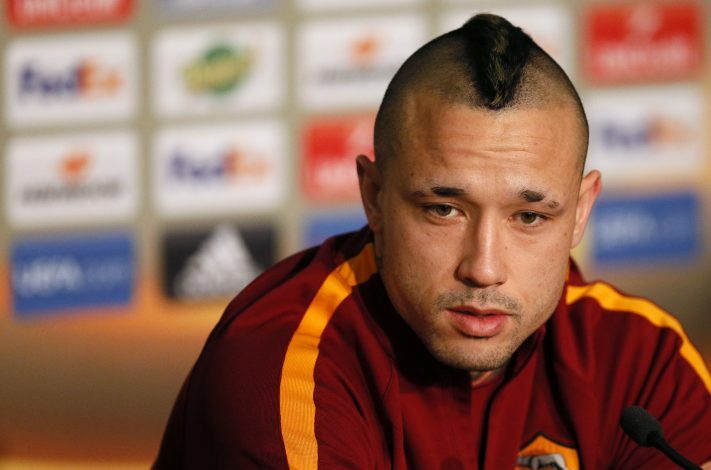 After Manchester United’s recent capture of Chelsea target, Romelu Lukaku, both the clubs are looking to once again engage in a tug of war over Roma’s star midfielder, Radja Nainggolan. 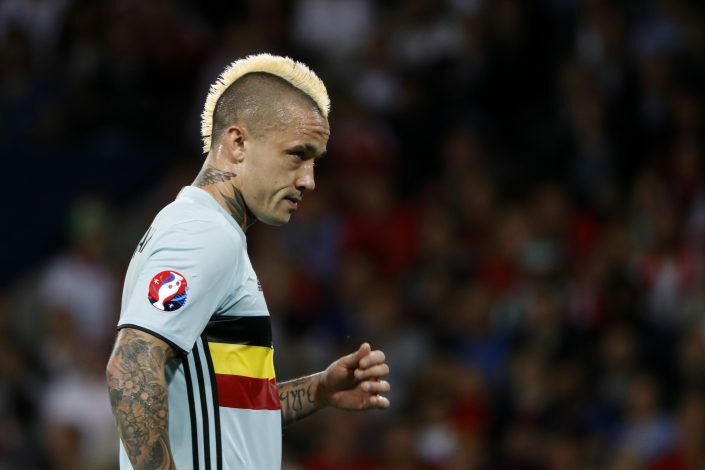 United have been reportedly interested in Tottenham’s Eric Dier, but with Spurs not acknowledging the Red Devils’ interest, Jose Mourinho has now set his eyes on Nainggolan. The 29-year-old has made his mark as a powerful midfielder, and his presence in the centre of the park has helped the Serie A giants neutralise threats many times while defending, as well as start powerful attacks on the break. And now, according to Daily Mail, United and Chelsea could go “head-to-head once again for a major European talent,” after Mourinho recently beat Conte for the signature of Romelu Lukaku. 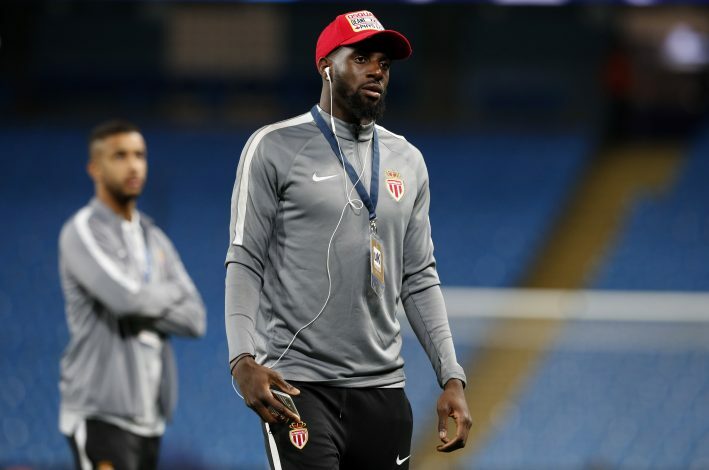 However, Chelsea are reportedly close to signing Tiemoue Bakayoko from Monaco, but the Blues may still pursue Nainggolan in order to further strengthen their midfield. The Belgium international is also being eyed by Inter Milan, but Roma fear that making a deal with their rival club may enrage the club’s supporters, and thus, they are said to be not in favour of the move. It is being claimed that the Serie A giants are looking to make ‘discreet approaches’ to the Old Trafford club, in order to complete the potential transfer. ‎I Giallorossi sporting director, Ramon Rodriguez Verdejo aka Monchi, had publicly assured the fans that the player would stay, but as it appears, the £40m-rated Belgian could quite possibly leave Stadio Olimpico this summer. Also, considering that the money secured from the deal would boost the club’s rebuilding of the squad, Monchi may be tempted to let one of his stars leave for good.